Everybody knows that when it comes to the web, it’s all about views. Views are quite literally worth money. So, Opel and advertising agency J. Walter Thompson Amsterdam went one step further by turning views into a viable currency - by asking normal people in the Netherlands to film their Opel test drive, upload it onto YouTube, promote their video heavily - and then use those views to buy a brand new Opel Online Edition model. The results are pretty legendary. 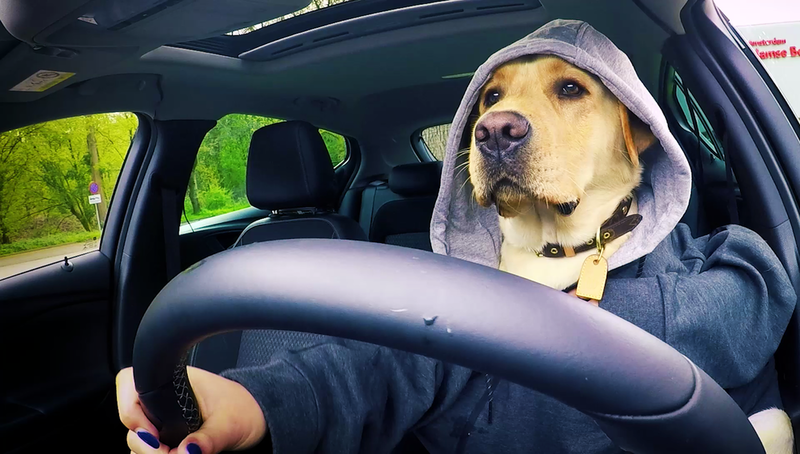 Agency J. Walter Thompson Amsterdam collaborated with YouTube to calculate the amount of views needed to buy a car. How? By finding out how many views equates a valuable level of exposure for the brand, but that was hard – but not unreachable – for the layman to achieve. The calculation is as follows: the price of the car model times 40. Which gives one YouTube view the value of €0,025. 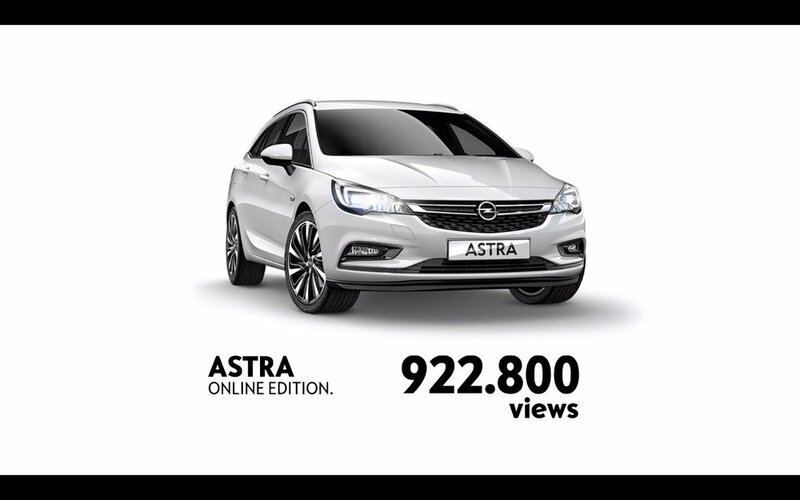 Using this calculation, it takes 589.900 views to ‘buy’ the KARL ROCKS Online Edition, 739.600 to ‘buy’ the Corsa Online Edition and 922.800 to ‘buy’ the Astra Online Edition. Yes… Opel really made it possible to buy one of their cars with views. 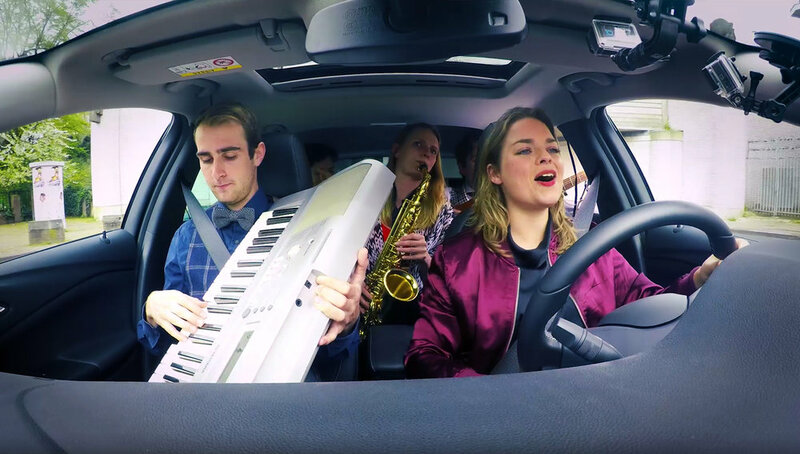 And Dutchman Yuri Schuurkes was the very first person in the world, ever, to buy a car with YouTube views, when he drove away with a brand new Opel Astra when his test drive film racked up an astonishing 4,1 million views. Beat that, Bitcoin! The campaign is already so successful in the Netherlands that Opel is looking to roll it out across Europe. We’re part of the oldest network in the world, but we’re always looking to the future, searching for ways to give the brands we work with an edge on their competition. In this case we’ve created a new digital currency, giving our client Opel a whole new way to sell their products. This is a world’s first.